War rages across Europe. France is under the Nazi thumb. Britain has its back to the wall. 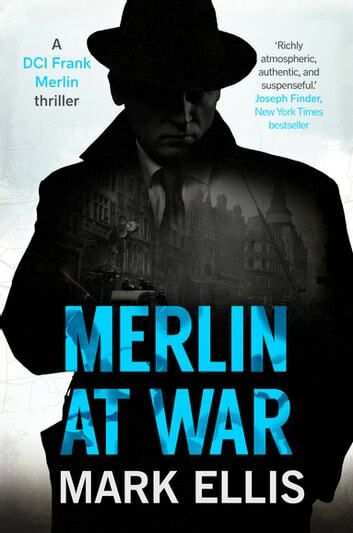 In London, Scotland Yard detective Merlin investigates a series of disturbing events – a young girl killed in a botched abortion, a French emigré shot in a seedy Notting Hill flat, a mysterious letter written by a British officer, gunned down in Crete. With action spanning Buenos Aires, New York, Cairo and Occupied France, Merlin and his team are plunged into a dark world of espionage, murder, love and betrayal.